Providing you the best range of 25 watt soldering iron, 50 watt soldering iron, 8 watt soldering iron, 12 watt soldering iron, 60 watt soldering iron and 35 watt soldering iron with effective & timely delivery. 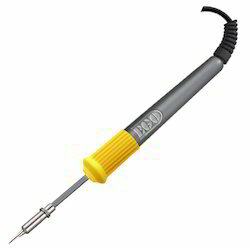 Backed by rich experience, we are offering an extensive range of25 Watt Soldering Iron. 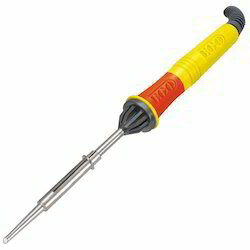 We are offering 50 Watt Soldering Iron. 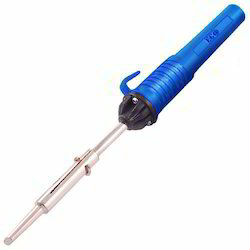 We are offering 8 Watt Soldering Iron. 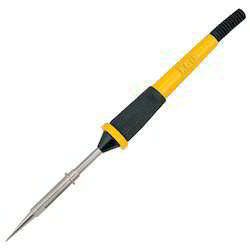 We are offering 12 Watt Soldering Iron. 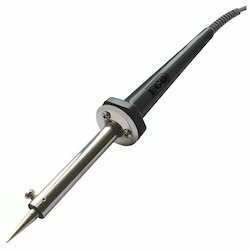 We are offering 60 Watt Soldering Iron. 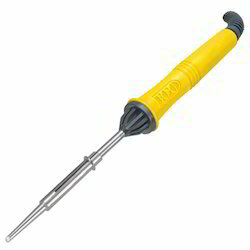 We are offering 35 Watt Soldering Iron. 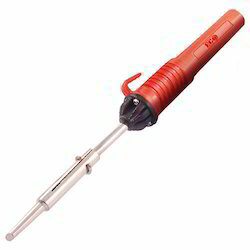 We are offering 15 Watt Soldering Iron.